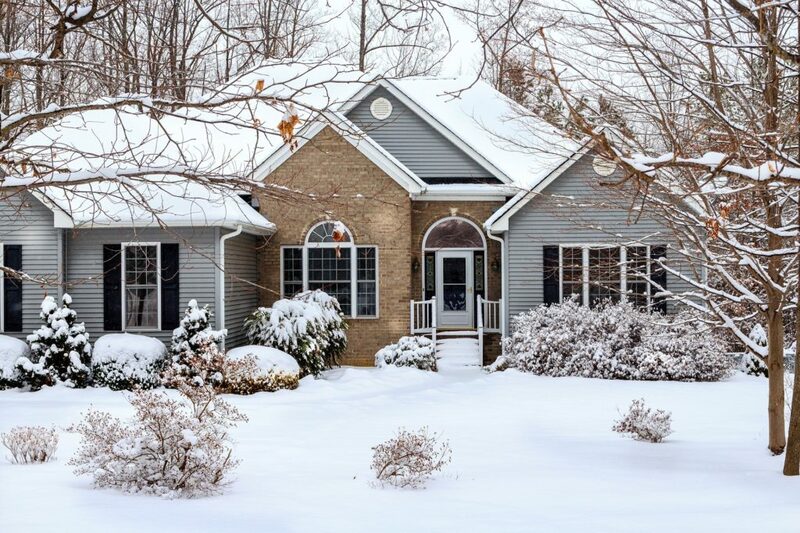 Why is it important to winterize my home? You invest money and time into making your home the perfect place for you and your family. If you don’t take the time to properly winterize your home, you are risking damage to one of your most valuable assets. How does winterizing my home help me? 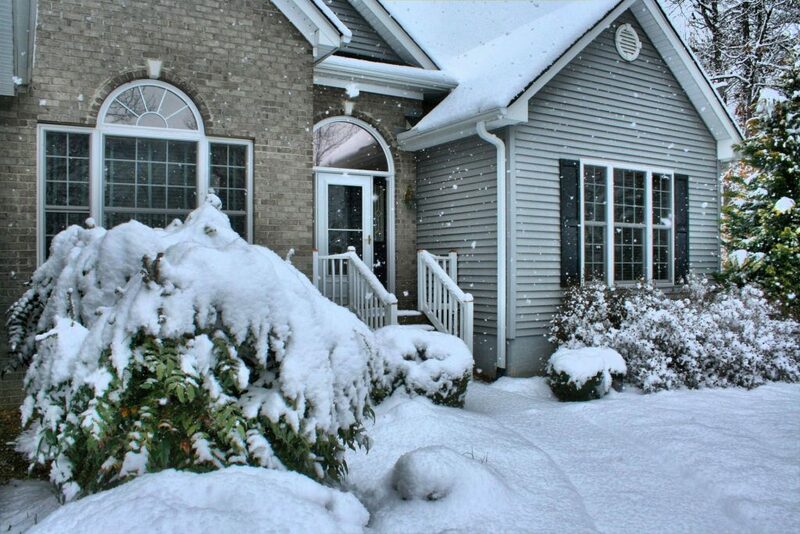 Winterizing your home can help you in several ways. It can help keep your plumbing from bursting or your fireplace from creating a disaster. 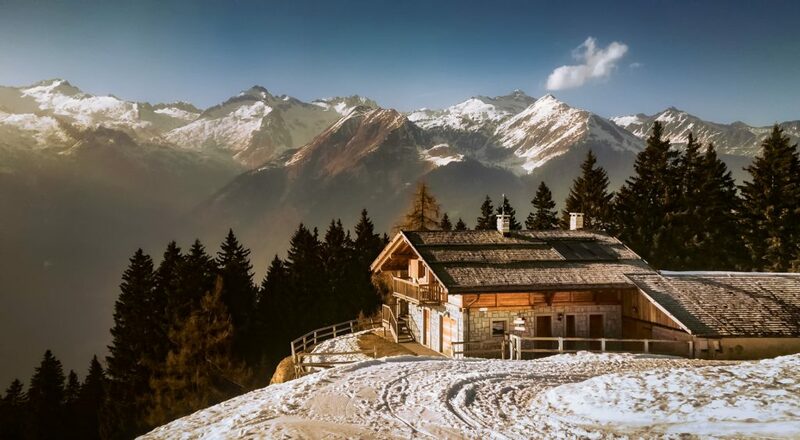 Winterizing your home can also save you money by increasing the energy efficiency when cold air comes blowing through. What are the most important things to winterize? Inside your home, it is important to winterize your fireplace, plumbing, heating unit, windows, and doors. Outside, you should take a careful look at your plumbing, valuable outdoor equipment, pools, plants, and animals. What are easy, simple winterizing solutions I can implement right now? Inside, you can start by putting a draft guard on your door and weatherstripping on the windows to keep cool air from sneaking in through cracks. In addition, make it a habit of changing your air filter and switching the direction of your ceiling fans every season change. When it comes to the outdoors, we suggest that you cover your outdoor spigots and other important outdoor equipment like grills and lawnmowers. Cover your plants or bring them in, and provide a warm place for your outdoor pets to seek shelter during the cold winter nights. What are helpful investments I can make to make winterizing easier? Getting a programmable thermostat can help keep your house energy efficient all year long. In addition, extra insulation and re-caulking all of your doors and windows can really help minimize draftiness. When should I call in the professionals? Your fireplace should always be cleaned and inspected by a professional to ensure it is safe to use. If you haven’t used yours recently, we suggest you find someone to help get it in working order. Also, calling in the professionals to winterize your pool will save you a lot of hard work in the spring. Finally, cleaning out gutters so that they drain properly is also another job you might could use some help with. You can call our specialists today at 541-601-6236 for a quote.